There’s no doubt about it: everyone likes the idea of a better body. And there are, thankfully, a number of ways to achieve this. Some, invariably, are better than others. If you’re trying to reach that perfect physique or simply lose a few pant sizes, you may be considering cutting calories. Depending on how many calories you cut out of your day, you may be simply reducing the size of your regular evening meal, or maybe skipping meals altogether. 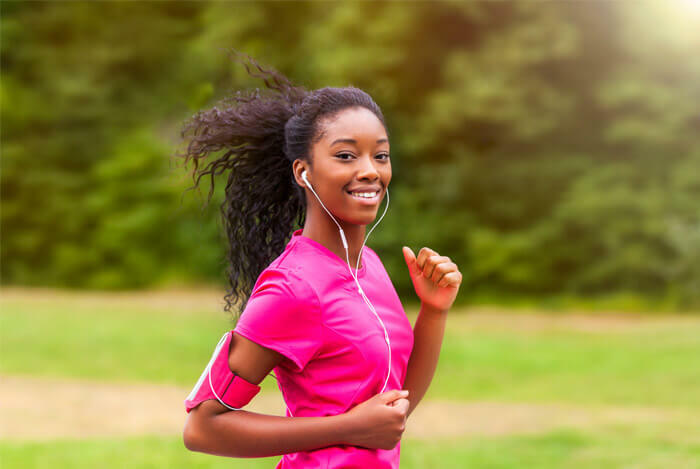 But, when you start getting toward the more extreme side of low calorie diets, that’s when you begin running into negative health effects instead of the benefits you may have expected. Before we get into the negative effects of a low-calorie diet, let’s discuss: why low calorie diets work? What is the Purpose of a Low Calorie Diet? What Are the Benefits of a Low-calorie Diet? When someone wants a guaranteed means of losing weight, they have to use a diet that allows them to create a negative energy balance. This energy “deficit” leads to weight loss because the body is burning more energy than it takes in. However, some diets may call for far fewer calories than is normally recommended by health professionals. 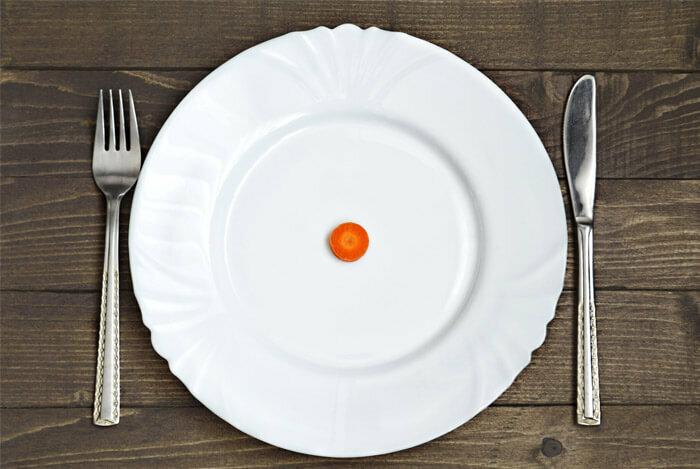 A pure low calorie diet means you’ll be consuming far less calories over the course of a week, a month, or however long you choose to remain on it. And while it may seem like something only the very desperate might attempt, even they should realize the risks they take if they place themselves on a low calorie diet without the aid of a supervising physician. The recommended estimated calorie needs of a normal man falls between 2000 and 2800, depending on activity level. For a woman, that estimate is between 1600 and 2400. If your diet restricts your calorie intake to 800 calories a day or less, you’re on a very low calorie diet (VLCD). Sometimes, in order to acquire the nutrients you need to function, you may have to take ‘formulas’, like shakes, snack bars, or special soups for meal replacements. And, as we shall see, there are more than a few undesirable side effects of this extreme calorie cutting. On these low calorie diets, not only will you be limiting the amount of calories your body receives that it needs to function at a normal level – you’ll also be depriving yourself of essential nutrients. The National Institutes of Health have created Recommended Dietary Allowances (RDAs) to prescribe what the average person should be consuming of all the basic nutrients found in the foods we have easy access to. 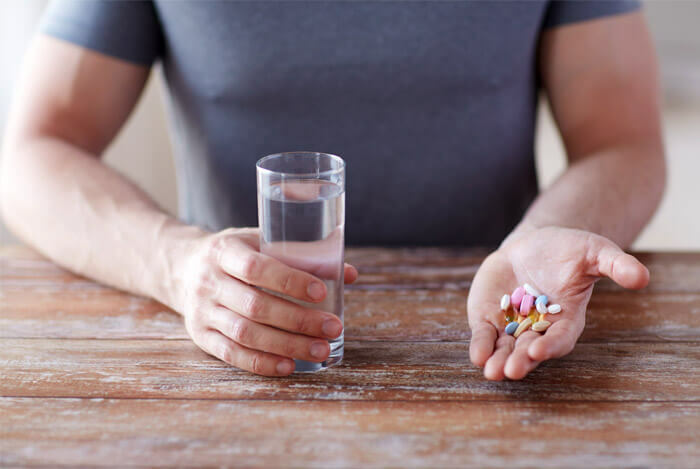 When you’re on a low calorie or very low calorie diet, the only way you’ll get anywhere near the recommended amount of nutrients is to supplement carefully. Gallstones can be a serious side effect of low calorie diets. When you lose weight too quickly, your liver secretes extra cholesterol, leading to too much cholesterol in the bile, which can lead to these gallstones. Because you aren’t receiving enough nutrients, and very little by way of carbohydrates and sodium, it’s possible you may experience nausea. At a certain point, you may even reach the point of having visual disturbances as a result of your weakened state. If this happens, you should immediately call a doctor. Because of the long stretches you go without eating while on these extreme calorie reduction diets, your blood sugar drops. As a result, your energy drops as well. Why does this happen? Because your body, including your brain, needs calories to function properly. When you cut them too low, it becomes hard to keep your focus. If your goal is to feel better in your body, you obviously don’t want to spend your days lumbering around thanks to low blood sugar and fatigue. 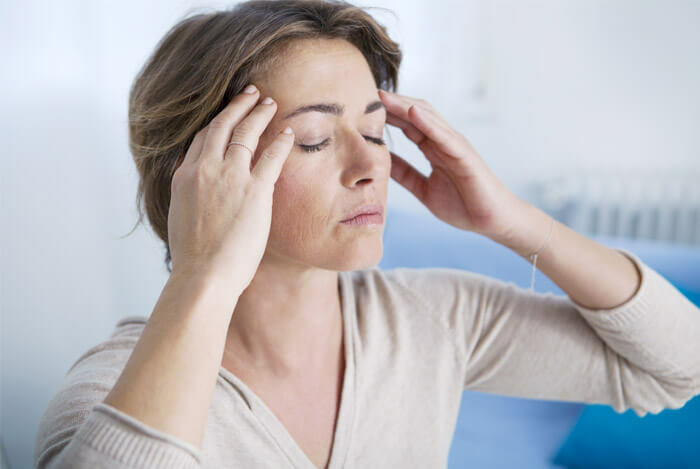 Another side effect of unsafe, rapid weight loss is frequent headaches. As with fatigue, headaches can be caused by low blood sugar thanks to the lack of glucose in your bloodstream. If you’re experiencing headaches, drink plenty of water before and after exercise and meals. If you continue experiencing headaches, up your calories. No one enjoys being constipated. I know, someone had to say it. Constipation is simply the state of having fewer than three bowel movements per week. And if this is the case, even if you haven’t been eating that much food, you probably aren’t happy. Because low calorie diets involve eating so little food overall, fewer carbs especially, you’re not likely to be consuming anywhere near the recommended daily value of fiber in your diet. So, if you’re suffering from constipation while on one of these diets, seek a fiber supplement or substitute a fruit or vegetable for one with much greater fiber content. Rapid loss of weight can force the female body to start shutting down of all the non-essential survival functions. The menstrual cycle is one of these. 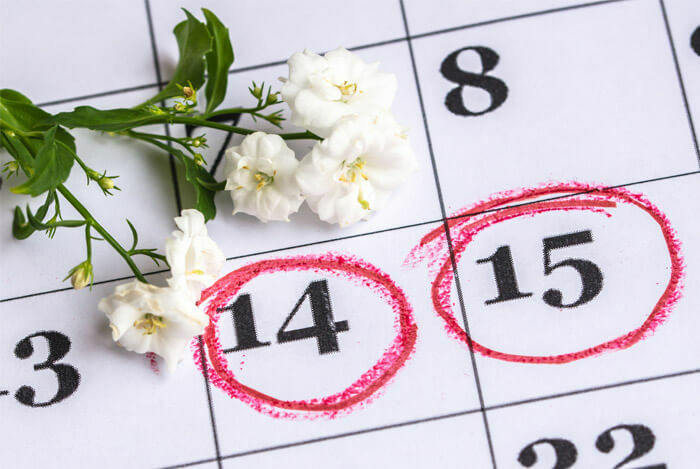 While some women might like the idea of having lighter periods or sometimes none at all, it unfortunately is overall unhealthy. Hormone levels are thrown all over the place, as the body’s normal method of regulating these hormones has been shut down. A study reported by WebMD demonstrated that in two groups, one on a low calorie and the other on a very low calorie diet, muscle loss was higher in those who consumed fewer calories. A significant percentage of muscle loss was recorded in both groups, but much more so in the VLCD group. Why? Because the body began seeking out new means of acquiring energy, and began harvesting the muscle tissue instead of its normal food source, glucose in the blood. Like I said, you will lose weight if you place yourself on a low or very low calorie diet. In fact, you could lose around 3 to 5 pounds per week. If you’re suffering from obesity, diabetes, high blood pressure, or high cholesterol, this sort of diet could help you significantly in your fight against your ailments. A meta-analysis of US studies into low calorie diets and maintaining weight loss found that while these diets were effective in causing initial weight loss, their long-term results were “not very satisfactory”. So, if you’re looking for immediate turn-around for the health issues listed above, maybe you could find some benefit in a low calorie or very low calorie diet. 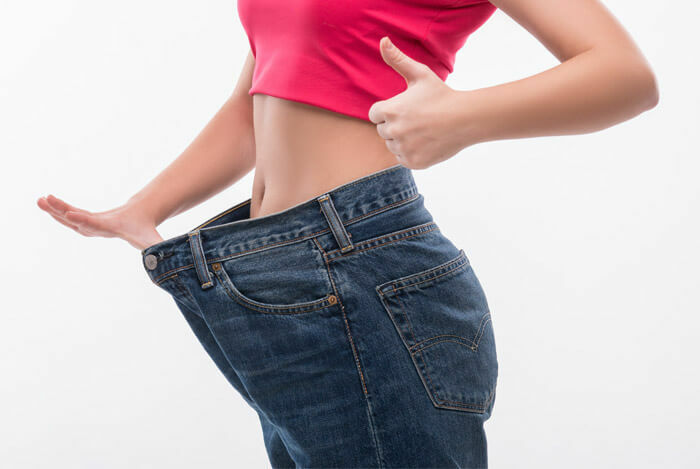 But, if you do, make absolutely certain you can transition smoothly into a healthy diet afterward – one that will help you sustain long-term weight loss. Still thinking about attempting it? 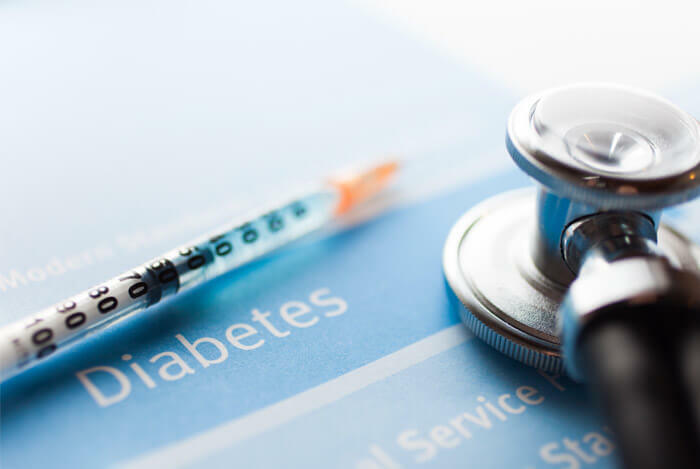 According to the Journal of the American Dietetic Association, the risks of a VLCD are too great for the average person. Only people who are not pregnant and free of cancer, kidney disease, liver disease, severe psychological problems, or active cardiac dysfunction with a body mass index (BMI) over 32 can be considered good candidates. If your goal is solely to lose weight, there are better options out there than a low calorie diet or VLCD. For instance, a balanced, well-designed diet coupled with exercise is one of the surest ways to lose weight. 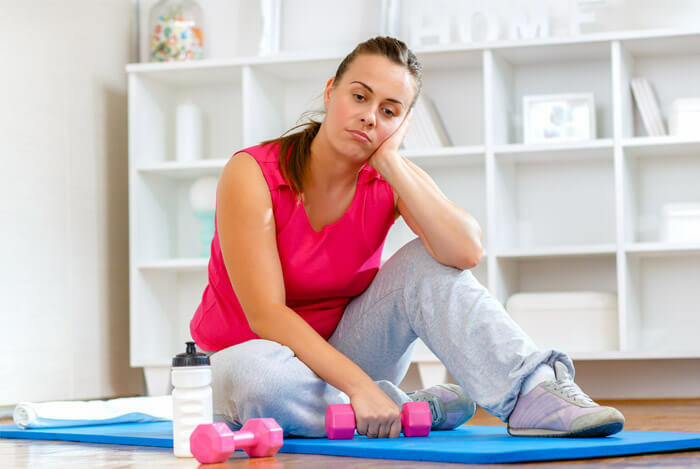 Yes, it might take a little more time, and possibly more diligence than you’re used to, but do you really want to go on a low calorie diet or VLCD? I think not. So, no. The evidence weighs in favor of recommending you avoid trying a low calorie diet, unless specifically instructed and carefully observed by a physician. But, if you were considering this in the first place and reading this has discouraged you, take heart. You’re proving that you do care about getting your health under your control. And that’s the first step to a better body, and a better life. What’s your take on extremely low calorie diets? Have anything else you’d like to share? Let me know in the comments below!